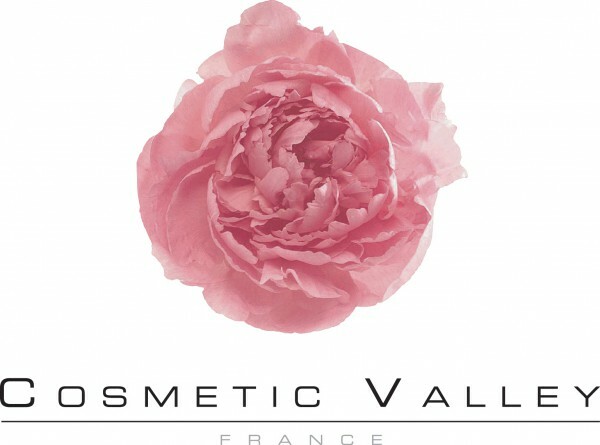 Since obtaining its Competitive Cluster label in 2005, Cosmetic Valley has become the world’s primary resource centre for the perfumery and cosmetics sector and contributes to the development of the cosmetics industry. With the support of local authorities, Cosmetic Valley hosts a network of companies such Hermes Parfums, J&J Consumer, Berger Products, MF Production or Techniplast, as well as research and training centres with a win-win partnership approach to innovation and international markets. 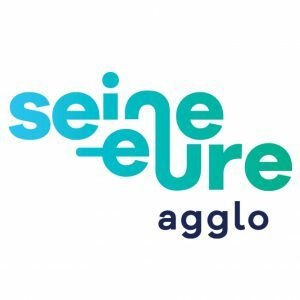 Thanks to its dynamic network, it promotes and deploys synergies within the Valley, supports companies and helps to create a favourable environment for their development and create jobs. Cosmetic Valley is working to strengthen the international visibility of the Competitive Cluster so that its members have easier access to export markets. It intends to contribute to the recognition of “Made in France” luxury goods and encourage the set-up of cosmetic and perfumery companies in the region.